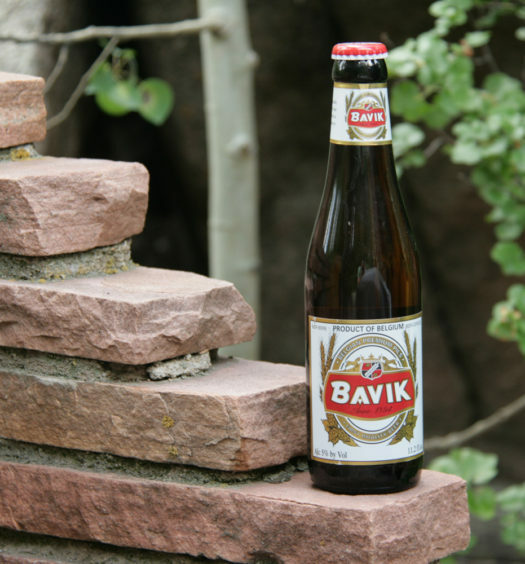 “Released to the marked in 1935, for more than seven decades President has been linked to the particular form of feel and for Dominicans, associating consumption occasions large celebrations among friends and developing a genuine beer culture in our country. 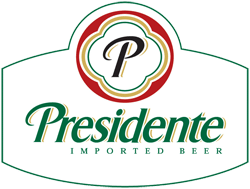 Presidente is one of the better Caribbean beers, and is very much in step with the mainstream Caribbean lagers. 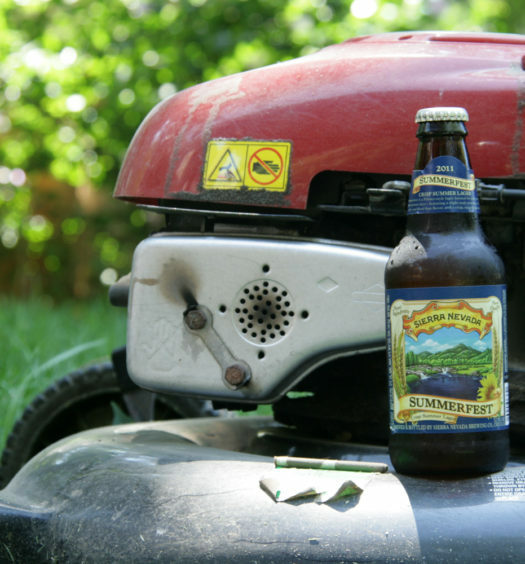 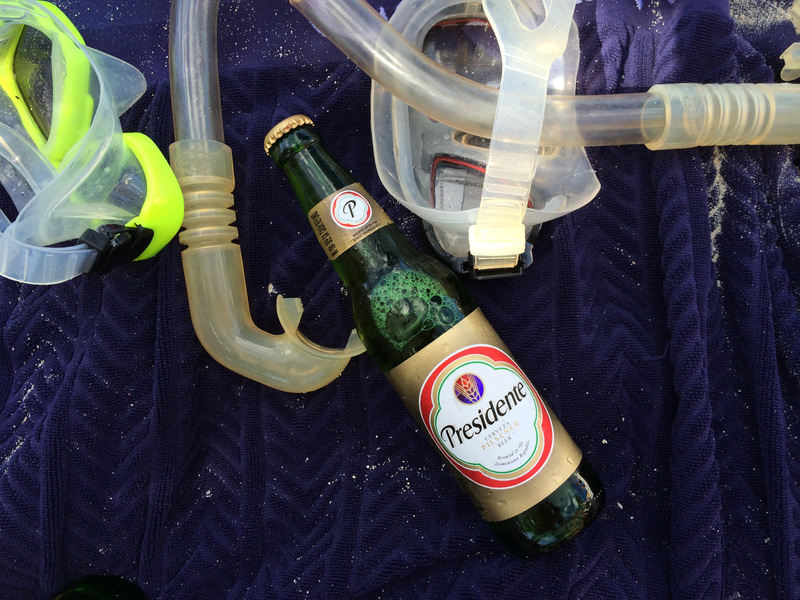 Presidente Dominican beer is more widely distributed and can be found on many islands throughout the Caribbean.